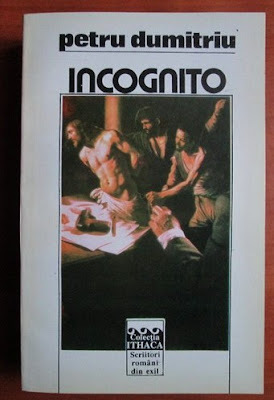 I first came across Dumitriu's novel, 'Incognito', in Bishop John Robinson's 'Exploration into God' the sequel to his groundbreaking (or controversial or both) 'Honest to God' - that classic of 1960's theological liberalism written at a time when a theological book could be genuinely culturally significant, widely debated and, even, lead the Sunday headlines (ah! happy days)! I was a student then and immediately went in search of the novel. I was fortunate (as I was to discover later) as this coincided with a rare window of opportunity when the book was in print in English (and in paperback). It is one of those handful of books that I have read in one sitting - no mean achievement for a novel of some 460 pages - enthralled and challenged. It tells two parallel stories. 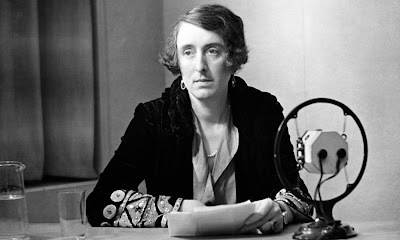 I do not know why I chose to buy the BBC production of "All Passion Spent" (based on the novel by Vita Sackville West, pictured above). It must have been an Amazon suggestion that, having registered, I bought elsewhere. (The Amazon site is just the best to identify product and the company (given its behaviours) just the worst to actually buy from)! It is a cliche to say, 'They do n't make them like they used to'; but, cliches are as they are because they carry truth (however ossified). It is a beautiful piece of reflective drama with a sterling cast led by Wendy Hiller as the recently widowed partner of a former Viceroy of India and Prime Minister who startles her family by retreating to Hampstead and living a reclusive life, separated from all the previous demands of the wife of a prominent public figure. When I was in my late teens, I went through a process of 'Aha' moments when addressed by a particular art form, it clicked. 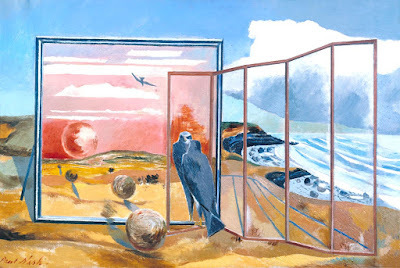 'So this is what painting or poetry or music is about?' Before that my principal obsessions had been history and geography that my childhood self was going to combine in archaeology and discover lost civilisations preferably buried in remote jungles! It is perfectly clear to me, if not to your scriptwriter, what people can mean when the say they are a citizen of the world. It can mean that they owe an allegiance to a reality that transcends their particular place or context (however important that might be), say, to a common humanity sharing a common home or even to a transcendent good. "The cause of my nervous breakdown was..." As I know, any number of possible, complimentary and contradictory, clauses can complete this opening sentence; and, psychological theory is helpful only as a distraction. It is one of the virtues of Neil M Gunn's novel, 'The Shadow' that the sources of Nan Gordon's remain open. Nan has returned to her aunt's farm in Scotland to recover from a nervous breakdown occasioned in London. The time being immediately after the Second World War has ended. 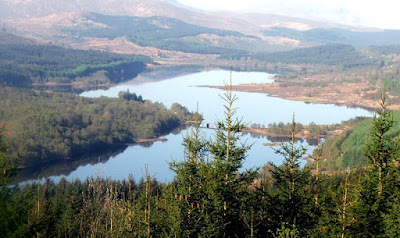 What allows her to recover is a renewed participation in the health of a natural place - the lively, life giving country, the love of her caring and wise aunt; and, work on the harvest in undemanding but interested company.